There is a major bug in the Android version of WhatsApp. The bug works until Version 2.11.432. Remote crashing someone's app certainly sounds catchy. Here is how it works - you have to send a 2 KB message of special characters to a WhatsApp user. Every time that person opens the conversation his/her WhatsApp will crash. The only solution to this is to delete the conversation. If you send it to a group, all the members will have to exit the group as the moment they will try to open it, the app will crash. You can try it out yourself. Please note that TechPositivity.com shall not be held responsible for your actions. This information is for education purpose only. Go to: http://pastebin.com/3efiBva4 and copy the raw data of special characters. Open WhatsApp and send it to a person whose WhatsApp you want to crash. The moment you send it, your app will crash too. Delete the conversation after sending the message. iPhone and Windows phone users are not vulnerable to this bug. Early November, WhatsApp introduced an interesting update. 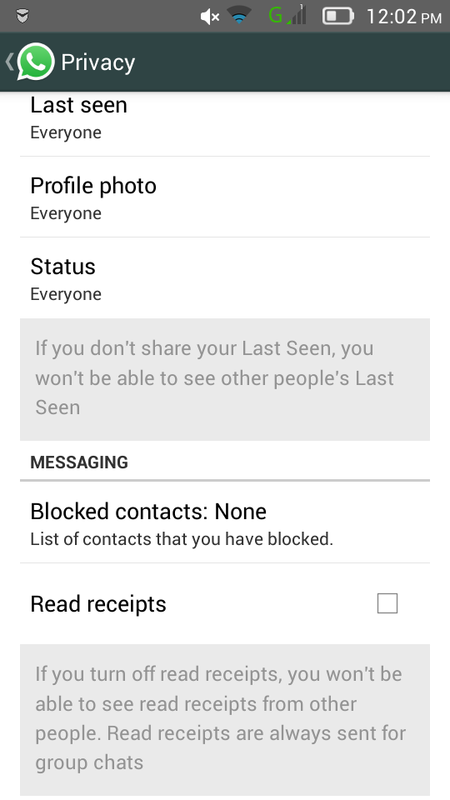 Previously, users could know when a person was last seen using WhatsApp, whether a message was sent (single tick) and whether a message was delivered (double ticks). With the new update, a user can tell if a particular message is read, indicated by double blue ticks also known as Read receipts. For some it could be extremely bothersome; there has even been a report of a Saudi man divorcing his wife for ignoring his WhatsApp messages. Late November, WhatsApp introduced another update which allows users to disable the Read receipts option from Settings -> Account -> Privacy; that is, the sender will not know if a message has been read by a user who has disabled Read receipts. However, there is a drawback - the user who disables Read receipts will not know if his/her messages are read by the recipients (regardless of whether or not the recipient has disabled the Read receipts option). This update is not yet available through the stores, you will have to manually download the latest version from WhatsApp website. Step 4: Long-press and delete those newly received messages which you want the sender to see as unread (without blue ticks). You can even delete the entire conversation after reading the messages but this will not work for group chat as you will end up exiting the group. Then turn on Mobile Data/Wi-Fi and continue using WhatsApp as normal. If you connect to the internet through a router, port forwarding could be very useful. The job of a router is to route the internet connection to the devices on the local network (PCs, laptops, smartphones, etc.). The devices on the local network are "behind the router". That is, when you try to open a website, the request goes to the router first and from the router to the remote server; similarly, when the remote server responds, the data comes to the router first and then to your device. Your router has a global IP address assigned by the ISP and your devices has a local IP address. The remote server knows you by your router's global IP address only and not your local IP address. When the data packet meant for your router arrives, the router has to effectively forward it to your device. Servers listen for incoming connections on specified ports. If someone has to connect to a server, he has to use the global IP address. But it will lead him to the router and without telling the router where to forward the incoming connections they will never arrive. To tackle this, you have to set up port forwarding. You have to tell the router that a connection on a particular port is to be forwarded to a particular IP address & port (where your server is running) on the local network. Different router manufactures have different methods of configuration. The basics shall remain the same however. I have a NETGEAR router, will use it's set up interface for reference. What you need to do first is find the IP address of the router which is normally 192.168.1.1 or 192.168.0.1. If you do not know, open command prompt and type ipconfig on Windows or ifconfig on Linux. The default gateway address is the address of your router. Type this IP address in the address field of your browser and log in to the management panel with the username and password (usually admin & admin). If you do not know the credentials, find out on RouterPasswords. 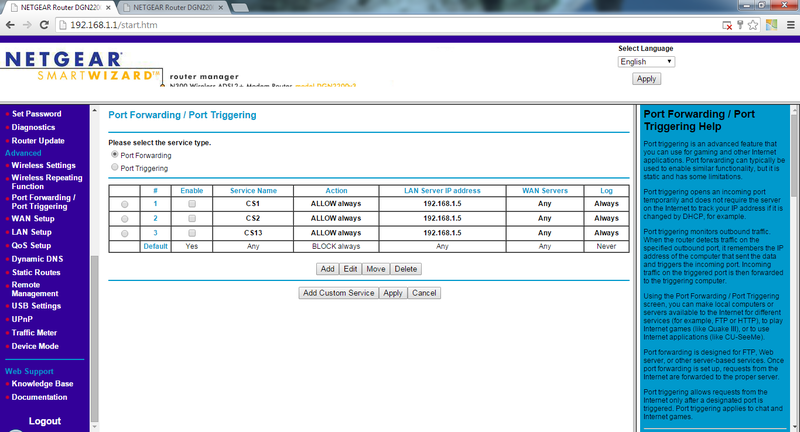 Once you are in the management panel's homepage, look for Port Forwarding/Port Triggering. You may have to look inside advanced settings. Click on add custom service and give a name to the service, enter the start and end port (if forwarding a single port, start and end port should be the same) to be forwarded and the type of connection (TCP/UDP). 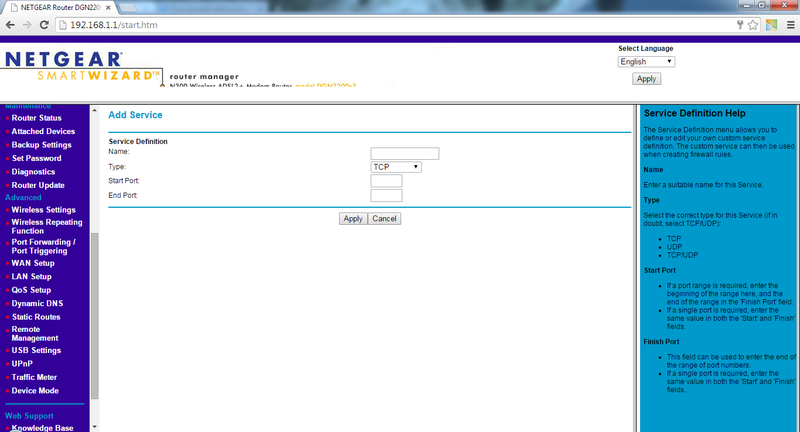 Click apply, return to the port forwarding page and click add. Select the service you just created, make sure "ALLOW Always" is selected as the action, enter the IP address of your local device and click apply. Now restart your router and the port forwarding changes shall be in effect. NOTE: Do not forward all ports. That is, while specifying start and end port, do not specify from 0 to 99999 or something similar. This will choke your router and you will not be able to use the internet connection at all. Here is our list of top 3 free running 3D games for Mobile. This is a game about running on subway tracks while being chased down by a security guard and his dog. The more you run and the more you collect coins, the more points you get. Obstacles involve parked and oncoming trains; if you hit one, the security guard catches you and it's game over for you. You can save yourself with "keys" which are rarely found while running and you can purchase them alternatively from the store for real money. Various power ups like jetpack, snickers, etc. 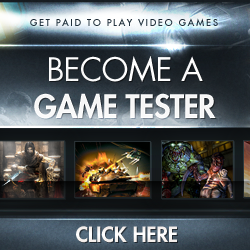 make this game exciting. The score multiplier increases up to 30x upon completing challenging tasks. 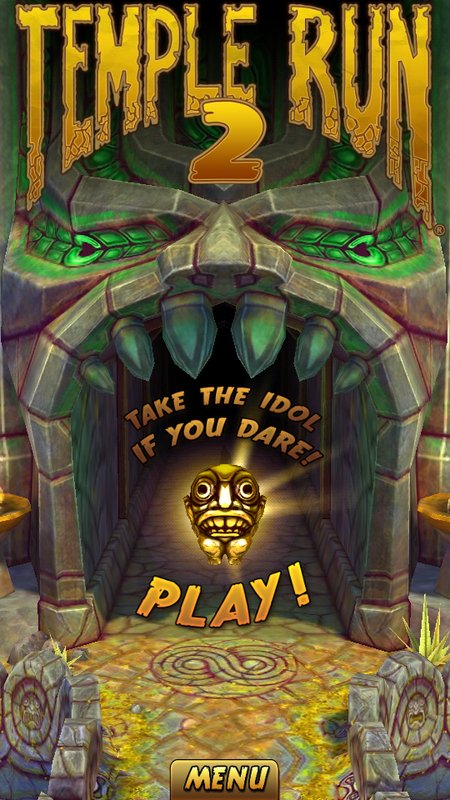 Second version of the supper hit 3D game Temple Run. 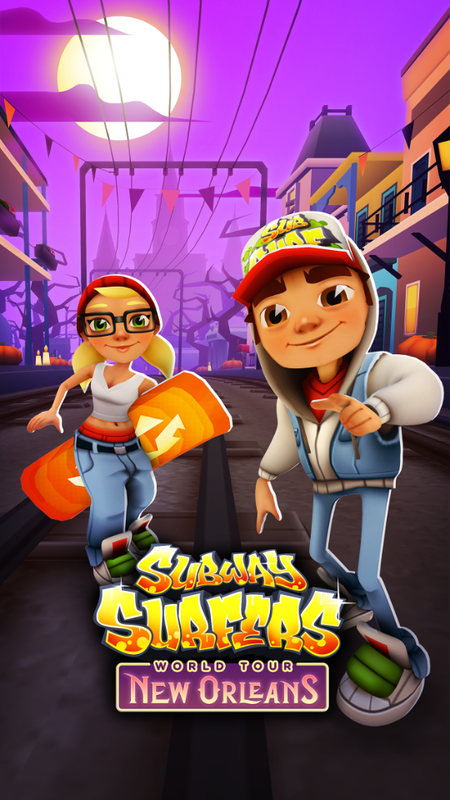 Quite similar to Subway Surfers, the more you run and collect coins, the more points you get. A wild monkey chases you who will catch you if you hit something. Obstacles include half complete bridges, rocks, waterways, etc. The sound effects, the monkey and the textures introduce an element of thrill. Gems are rarely found while running which can be used to continue the run when caught by a monkey and can also be purchased from the store. The score multiplier increases upon completion of challenges. 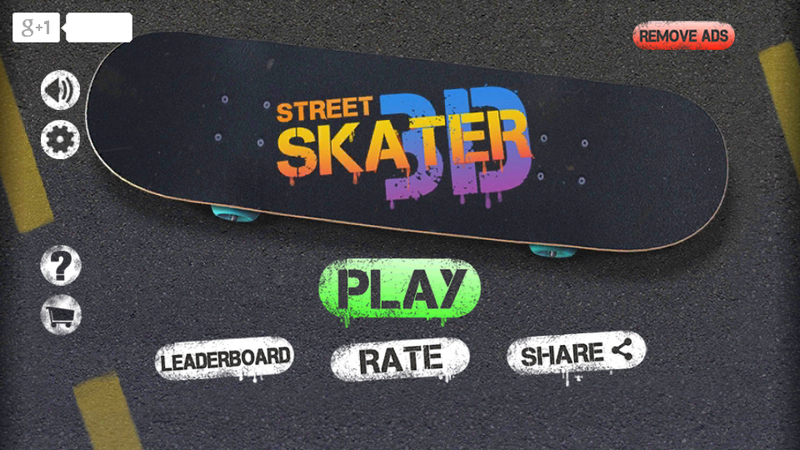 A slight mismatch with the title of this post, this game is not about free running but is about skating. The concept however remains the same. Instead of running, you travel using a skateboard. Cars, rocks, blocks, etc. will be encountered as obstacles. You need to collect coins in order to score more. A leader board features in the game which lets you compete with player all around the globe. 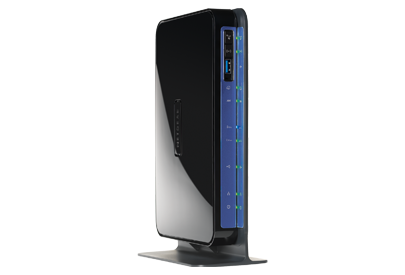 Netgear DGND3700 is a great choice for people with too many wireless devices. With a dual band antenna and a 802.11 b/g/n capable chip-set, this router can deliver wireless speeds of up to 600 Mbps. The in built ADSL2+ modem with built in VDSL support can deliver speeds of up to 24 Mbps (ISP dependent). 2 USB ports - one for 3G modem and one for printer/file sharing. With the latter feature, you can connect your printer to this router and issue a print command from any supported device on the network. Similarly, you can connect your USB drive to the router and use it to share files with supported devices on the network. DGND3700 has 4 gigabit Ethernet ports and 1 gigabit WAN port. WPA2 is the highest wireless security offered on this device which is pretty much unbreakable with a tough password. WDS support is also available which means you can expand your wireless network with multiple access points without a network backbone. The only shortcoming of this router is that, it does not have IPv6 support. 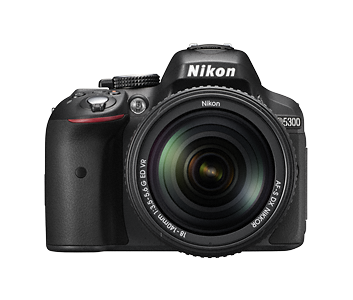 Nikon D5300 is not your ordinary DSLR. Alongside the complex image capturing and processing features, there is an important connectivity feature - Wi-Fi. This camera sets up a mobile hotspot to which mobile phones and tablets can connect and access pictures and videos stored on the camera/memory card. Nikon has provided iOS and Android apps to do so. D5300 ships with an inbuilt GPS receiver so that you can geo-tag your pictures the moment you capture them. No need to have another software to do so. This DSLR can significantly reduce your travel bag's weight as you do not have to carry a laptop to transfer pictures and videos. Hackers have stolen passwords of about 5 million Google accounts. The list was also posted online. Google however says that there is no evidence of accounts being compromised. Security experts say that it's not Google that was actually attacked, but other sites where users registered their Gmail addresses. If you have used your Gmail password, may be your account is compromised. It is a good idea to change your password as a security measure. The website https://isleaked.com/results/en shows if your account is compromised. We cannot confirm the authenticity of any information/results found on isitleakead.com. Apple has finally launched the most awaited iPhone 6. The company has long been criticized for coming up with small sized screens. We believe as a response to the criticism, iPhone 6 has a 4.7 inch screen and along with that, Apple has launched another variant of iPhone called iPhone 6 plus which has a 5.5 inch screen. There was a lot of news about Apple planning to develop iPhones with bigger screens leading up to the launch event. 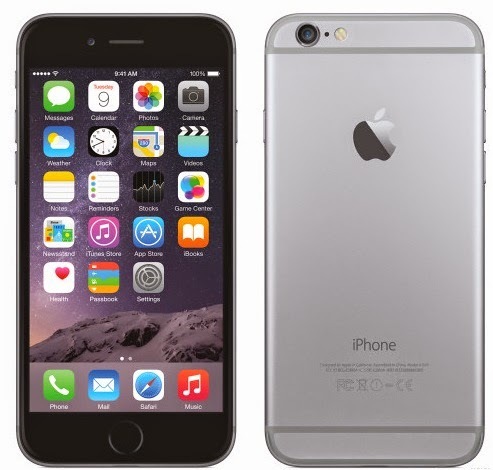 iPhone 6 is powered by the Apple A8 processor, carries a 8 MP camera with support for 1080p video recording . Apple says that the battery life will be better than that of iPhone 5s. It will support GSM, 3G & LTE with support for Voice over LTE. The connectivity also features 802.11ac Wi-Fi chip-set which supports speeds of upto 1000 Mbps. With a contract of 2 years, the Apple iPhone 6 will cost $199 for the 16 GB model, $399 for the 64 GB model and $399 for the 128 GB model. The unlocked versions will cost between $900 and $1100. Pre order will start on September 12 in the US and the UK and the deliveries will start from September 19. A de facto navigation app, some would call it the de facto travel app. Whether you want to go to a nearby pizzeria or want to check out attractions around you or you just want to get from point A to point B, this app is equipped to do all that. Accurate maps in over 220 countries are covered by this app. 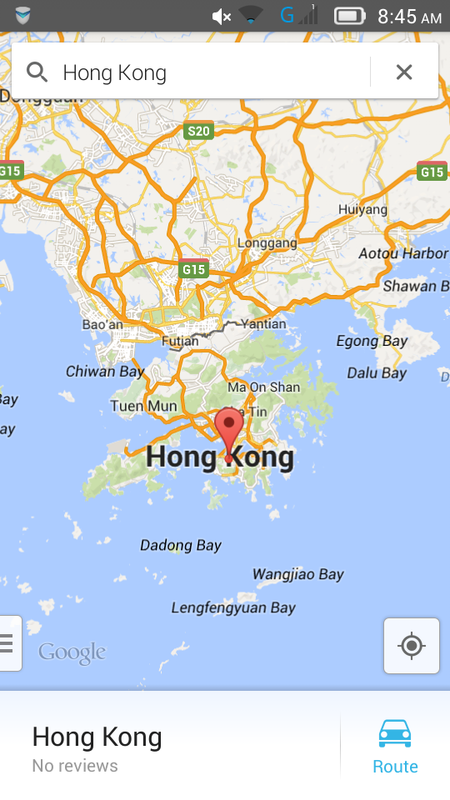 With GPS, your exact location can be determined and then this app can guide you to go wherever you want to go. Available for: All mobile platforms and web. Language problem is the most primitive form a problem you may encounter while travelling. Supports over 80 languages. 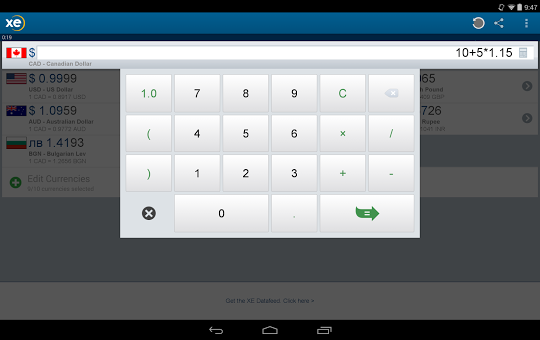 You can give input through keyboard or speech. 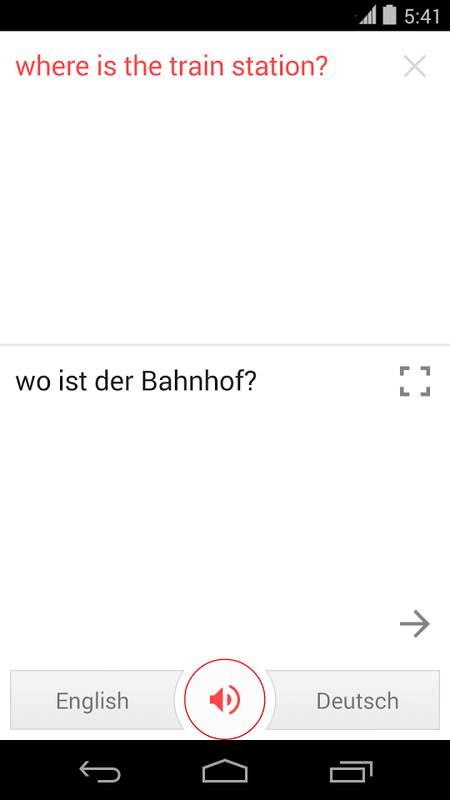 On some phones, you can even take a picture of what's written and get it translated. 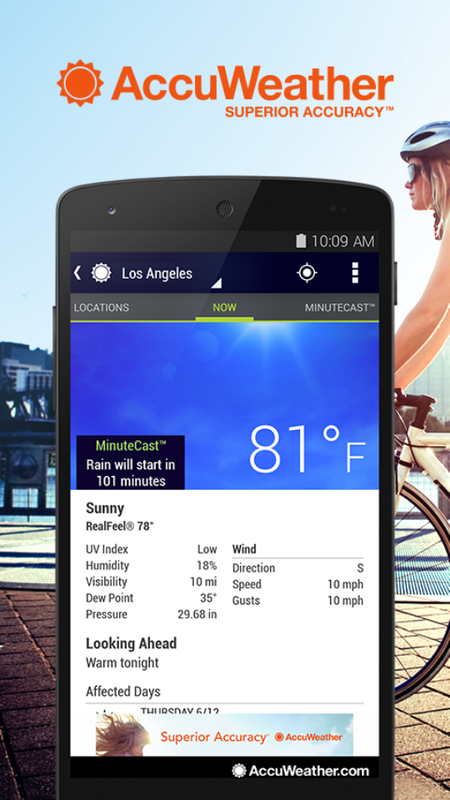 All in one weather app, displays almost all weather parameters including temperature, UV index, humidity, dew point, pressure, wind velocity, etc. Forecasts are available on hourly, daily and weekly basis. Uses GPS to determine your location so that you do not have to update your settings every time you move to a different place. Currency prices are subject to fluctuations due to high liquidity in the FX market. This makes buying/selling currencies tricky. Unaware of the latest prices, you could end up spending way more than expected. With this app, you can keep track of the latest currency prices. Also features charts for historical pricing. It is not just when you go to purchase foreign exchange but even when you go to purchase something in a foreign country with your credit/debit card, you may not have information of the latest price movements and may incur an expensive charge. Moving through different time zones can make you lose track of the time and put you out of sync with your country's time zone. 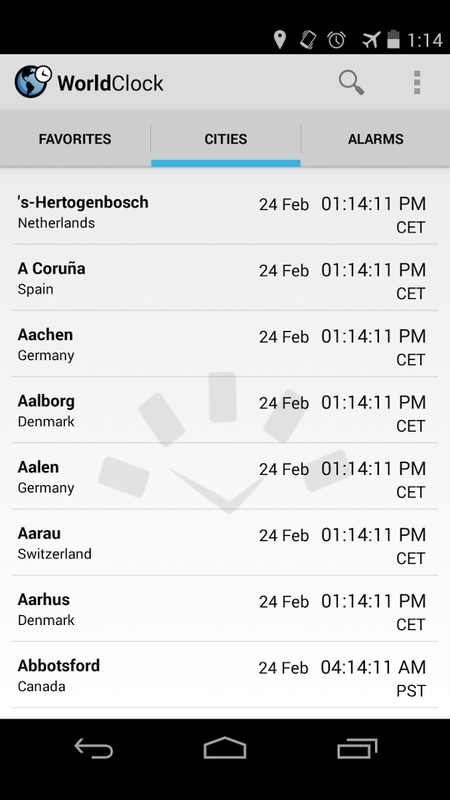 This app lets you add different cities to the list and track what time it is in a particular city. A very hand app for frequent country hoppers. All in one travel planning app. You can book hotels, flights and cars all under one roof. 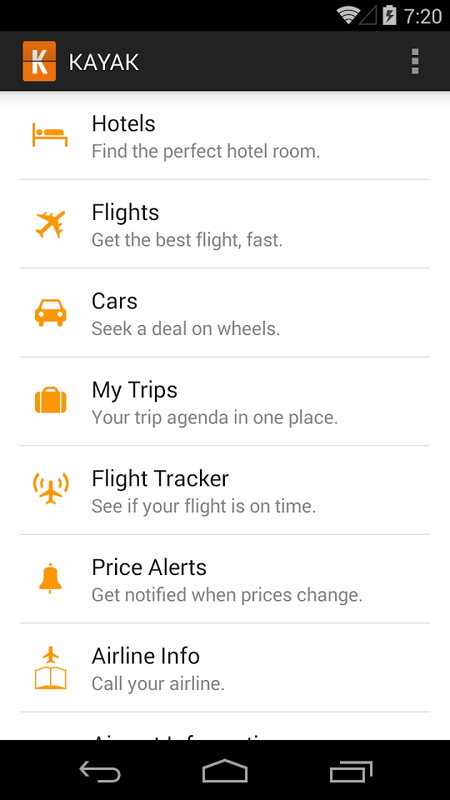 Flight status can also be seen and one of the best features of this app is the "Price Alerts" which notifies you whenever fares change for a particular sector. Delayed flight? Depend on your airline to update you and all they say is "We'll update you when we have more information" ? Well, not any more when you have this app. It lets you track the location of a flight in real time (almost, with a delay of about 10-15 minutes). Most major airports are covered. 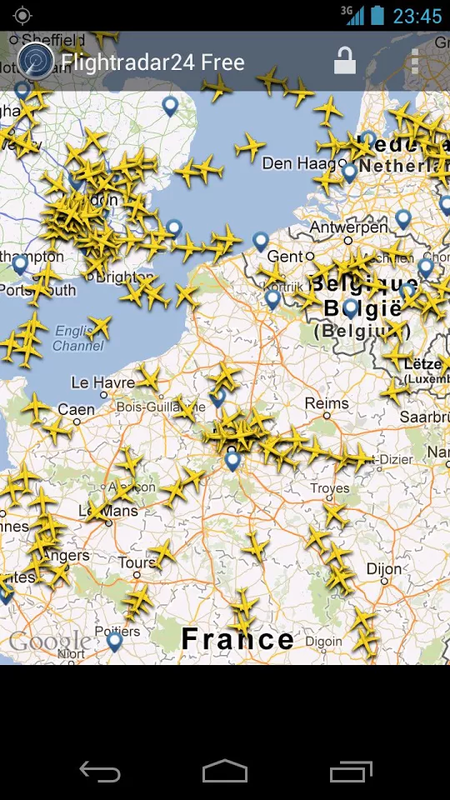 It also lets you see the total air crafts flying in a region over a map. 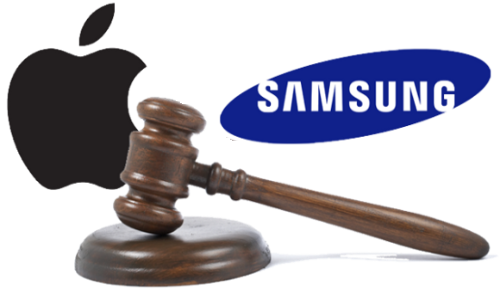 Samsung on Wednesday said that Apple and Samsung have decided to call off patent disputes pending in courts outside US. The tech giants have been involved in a patent war in about countries relating to mobile phones and tablet products. "Samsung and Apple have agreed to drop all litigation between the two companies outside the United States," Samsung said in a statement. This agreement does not involve any licensing arrangements, and the companies are continuing to pursue the existing cases in US courts," it added. What happens to US cases? Both companies will actively fight patent cases in US courts; a probable reason for this could be that Apple has a huge customer base in the US. Amidst all this legal battle both companies ended up gaining in sales. It should be noted that Samsung supplies many semiconductor devices for Apple's products. Can these companies let such a partnership get into jeopardy? 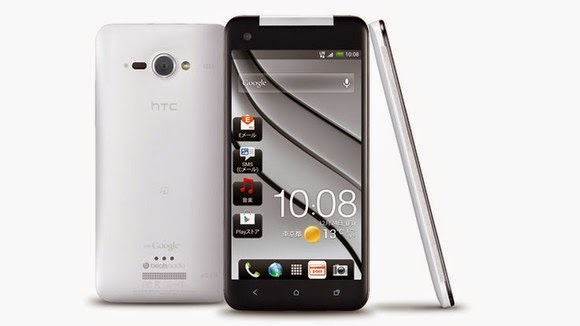 Taiwanese phone maker HTC has unveiled the new J Butterfly handset in Japan. The new HTC J Butterfly comes with 2.5GHz Qualcomm Snapdragon 801 quad-core processor, 2GB RAM, 32GB inbuilt memory, memory card support, 13 MP main camera and 5 MP secondary camera. The new handset will be available in Japan, there is no intimation on its availability in the global markets.